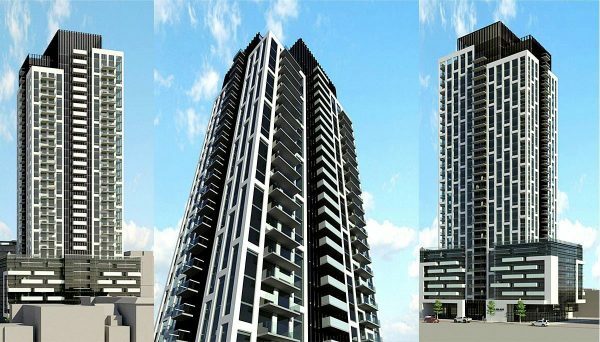 Camrost Felcorp is one of the most established and respected real estate developers in the GTA. They’ve been an industry leader since their beginnings in 1976. The primary reason for their success is their prophetic tendency to build for the long term. 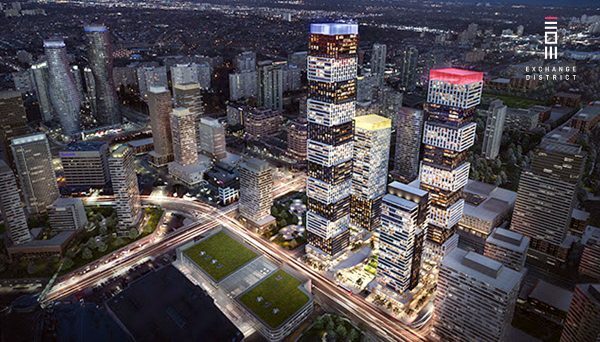 Their aim is to contribute to Toronto’s skyline not just for the present, but the future. Through the years, they’ve built for both residential and commercial use. Their production is staggering. To date, they’re responsible for 60 buildings, 10,000 residences, and 2-million-square-feet of space. They have no plans on slowing down, as they currently have over $1-billion invested into current production. Their prolific construction has made them one of the most prominent patrons to the city’s skyline and indeed, its essence. They could not have reached this point without their founder, President and CEO David Feldman. Feldman has always maintained the long-term goal of building towards Toronto’s future, but he is also keenly nostalgic. A long-time resident of St. Clair West, he’s an admirer of the towers built on Young at St. Clair during the 1950’s and 60’s. He is aware that Torontonians are nostalgic too, and this could be one of the primary factors for his desire to build towards the future. Maybe he envisions a day when future generations look back at his developments and yearn for a piece of history. His timeless understanding of construction means he is willing to take inspiration from all over the globe, and from any era. Feldman regularly travels to some of the most stunning cities across the world. Places like Chicago, New York, Paris, and Madrid are some of his frequent stops. 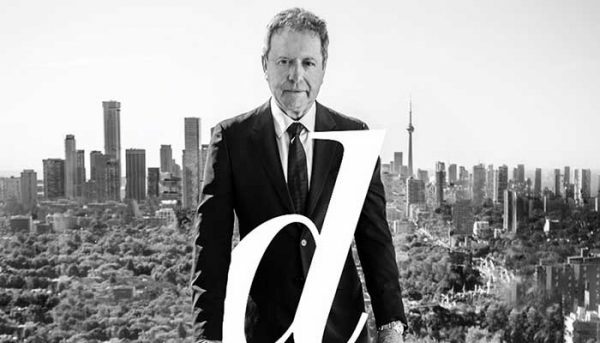 It’s typical for him to find ideas in any of the historic buildings in these fabulous metropolises, which we should all be thankful for as Toronto continues to take its place as a global city. 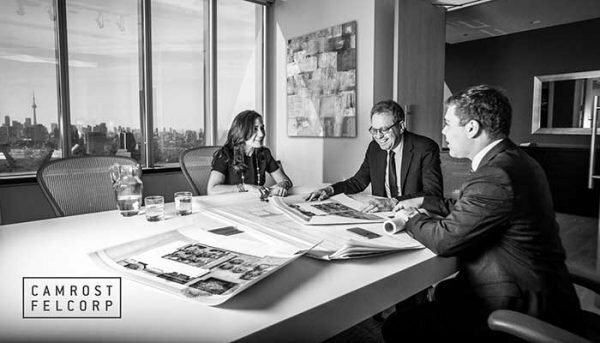 Feldman’s philosophy is to bring innovation, quality, integrity and transparency to each one of his company’s projects. Whether he’s building condominiums or commercial-use buildings, he strives for excellence. This is why he and his team have built award-winning condos. They also believe in approaching each project with a symmetrical team of architects, engineers and consultants, so we can expect to keep seeing preeminent skyscrapers coming from this developer. They’ve also managed to revitalize the Yorkville area with their transformation of the Four Seasons on the corner of Yorkville Avenue and Avenue Road into luxury condos. This is just another example of Feldman’s nostalgic views and long-term goals. 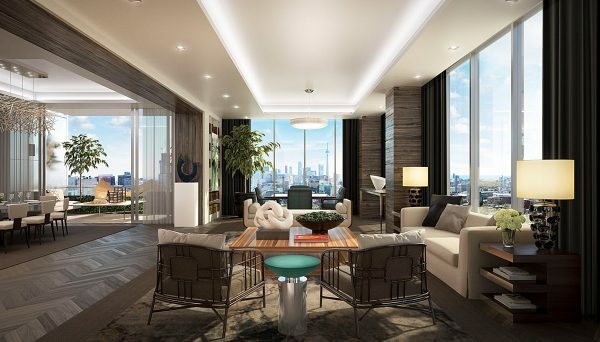 With superior craftsmanship and the acquisition of the best addresses, we can expect Camrost Felcorp to continue building innovative condominiums and commercial skyscrapers. We already have so much to thank this developer for. 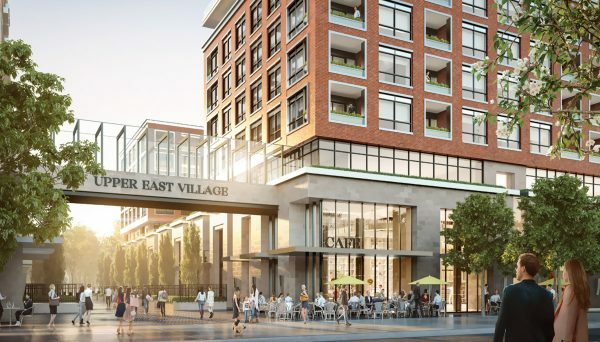 They’ve already established themselves as one of the most prolific builders in the region and with their goal of contributing to the long-term development of this city, they don’t have any plans on slowing down. This project has strong historical roots. Originally built in the 1950’s for the Imperial Oil headquarters, it was the tallest building in Toronto at the time. It was also the largest all-welded steel frame building in the world. Today this high-rise has a series of luxury condos, and is the recipient of the prestigious Merit Award from Heritage Toronto. Its amenities include a games room, a squash court, and a yoga studio. It is located at 111 St. Clair West and was completed in 2014. 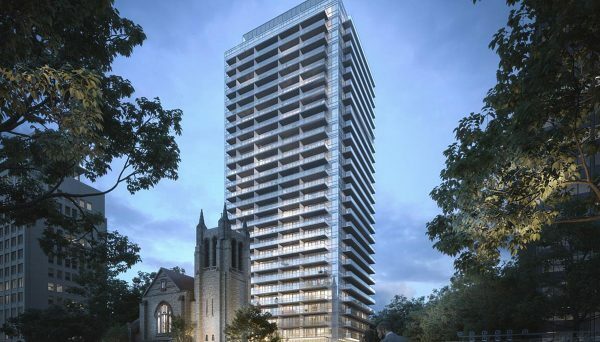 This elegant high-rise stands in the middle of the Forest Hill neighbourhood. Adorned with glass and clay, this tower features some of the best views in the entire city. The location can’t be beat, as it is minutes away from the subway and bus stations, and just a short trip to the Bloor-Yorkville neighbourhood. Its address is 155 St. Clair Ave West and it was completed in 2011.